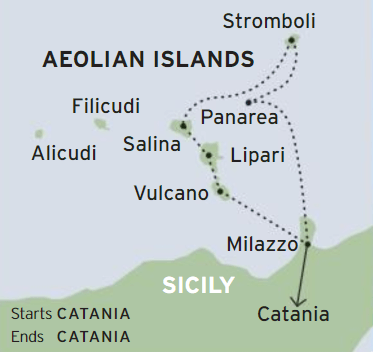 Sail into the sun on board a traditional wooden gulet and discover the exclusive charm of the UNESCO protected Aeolian Islands. 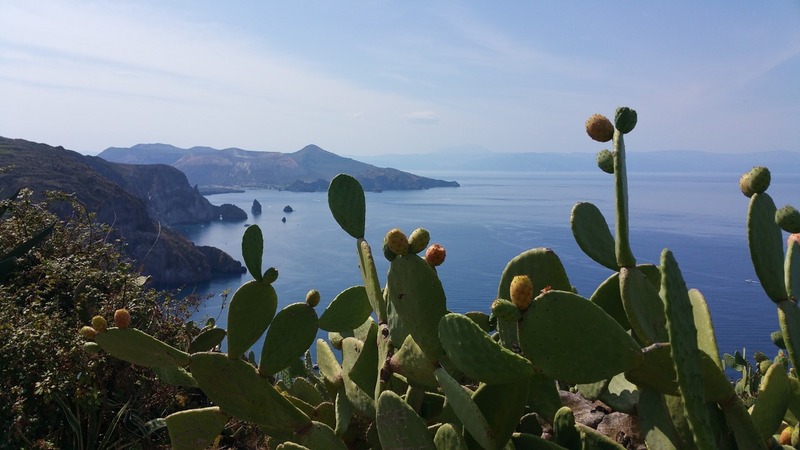 Known as the 'Pearls of the Mediterranean' these islands offer unique landscapes, a superb coastline and two active volcanoes. 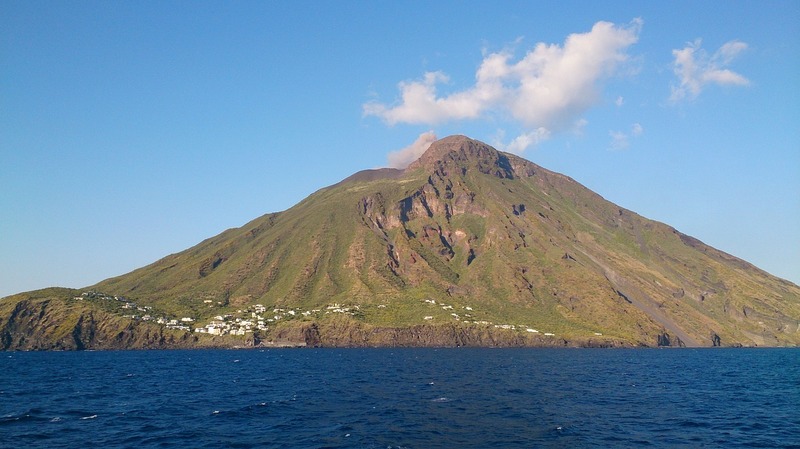 Visit the fishing ports of Salina and Stramboli and the beautiful islands of Panerea, Vulcano and Lipari on this unforgettable cruise and enjoy authentic Aeolian cuisine along the way. The gulet features sunbathing areas, Wi-Fi, air conditioning and private bathrooms in each cabin, and is accompanied by an expert and friendly crew. NOTE: This itinerary is a guideline only and is subject to change without notice due to unfavourable weather and sea conditions.